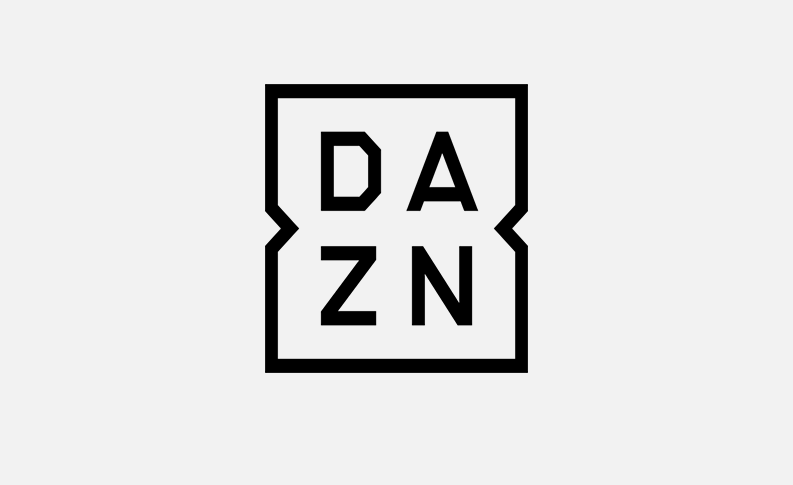 Perform Media, the umbrella organization under which the sports-streaming platform DAZN sits, has been rebranded DAZN Media. The new entity will be responsible for global media partnerships, in addition to managing all commercial inventory across DAZN properties (which include Goal and Sporting News). DAZN will be a major part of the equation, with DAZN Media spearheading media partnerships, sponsorship, and advertising as it pertains to the burgeoning live-streaming service. DAZN is currently available in the U.S., Canada, Germany, Austria, Switzerland, Italy, Spain, Japan, and soon Brazil. 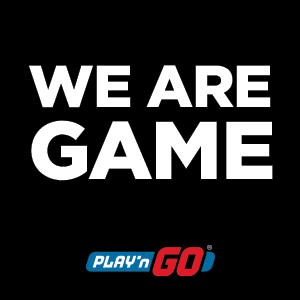 DAZN Group’s sports VOD platform ePlayer will also be renamed DAZN Player. It aggregates selected premium sports content from DAZN, rightsholders, and news agencies into one viewing location. DAZN Player is distributed across thousands of the world’s biggest publisher sites, including Mail Online, MSN, Mundo Deportivo, and La Repubblica. The announcement also disclosed that DAZN Media will launch an off-platform network called DAZN+, aggregating the reach from owned media platforms — Goal, Sporting News, DAZN Player — and social channels, influencers, talent, rights, and venues. The goal is to deliver to brands a unique data-driven platform to engage with viewers.